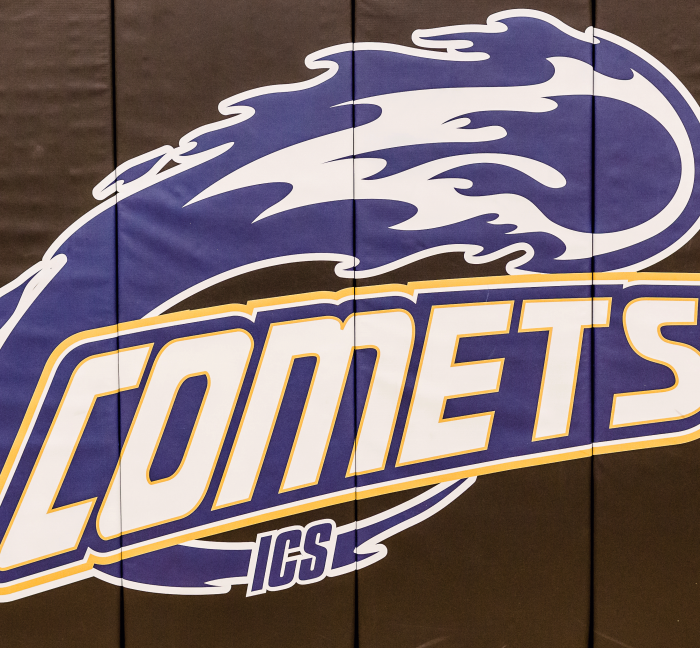 A challenging Athletic Program at ICS offers opportunities for students to compete in cross country, basketball, soccer, volleyball, archery, and lacrosse in both league and conference competition. Students in both the Academic and Private School Covering Programs are eligible to participate on all teams. The following forms are REQUIRED for 5th – 12th grade students participating in athletics at ICS. All three forms must be completed PRIOR to the first day of practice/try-outs for your student’s required sport. Your student athlete will not be able to participate in his/her sport unless these forms are on file with the Athletic Department. The Physical Evaluation form must be completed by one of the practitioners listed on the form. You cannot substitute another “physical form” from your physician’s office to take the place of this form, it MUST be completed on the FHSAA form. If your sport has a required try-out, and your forms are not turned in prior to that, your student will not be allowed to participate in that sport in any way.